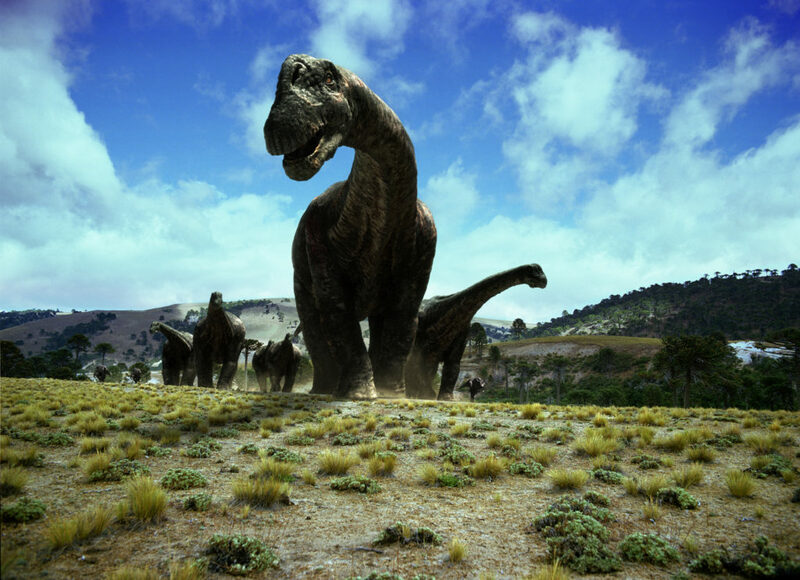 If it weren’t for a series of cataclysmic events; a comet impact being first on the list, our planet could still be the domain of dinosaurs. 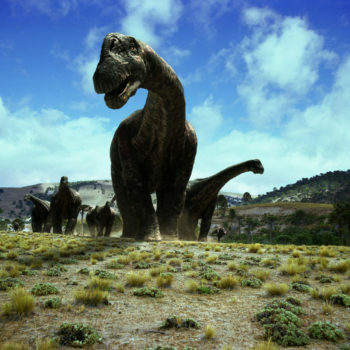 Dinosaurs fascinate us so much, that many people wish they were among us. 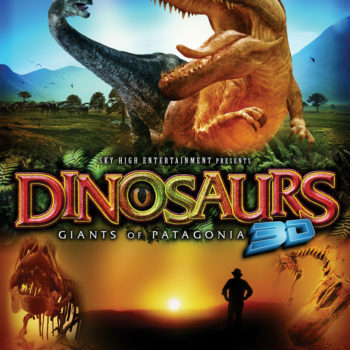 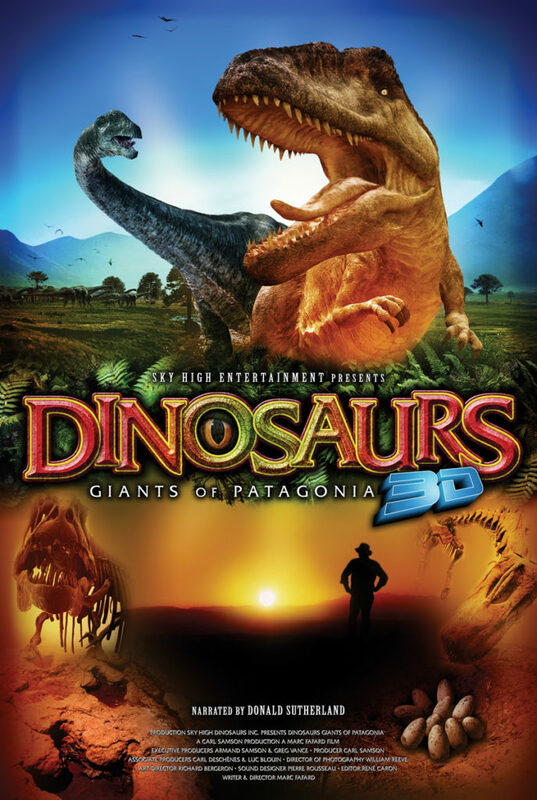 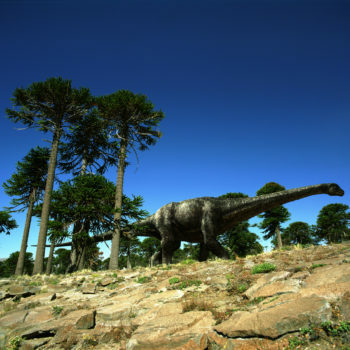 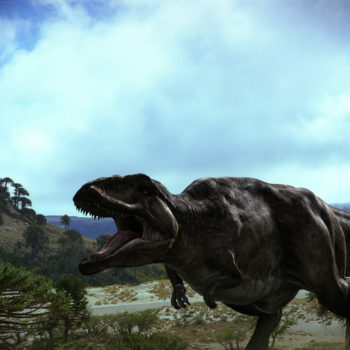 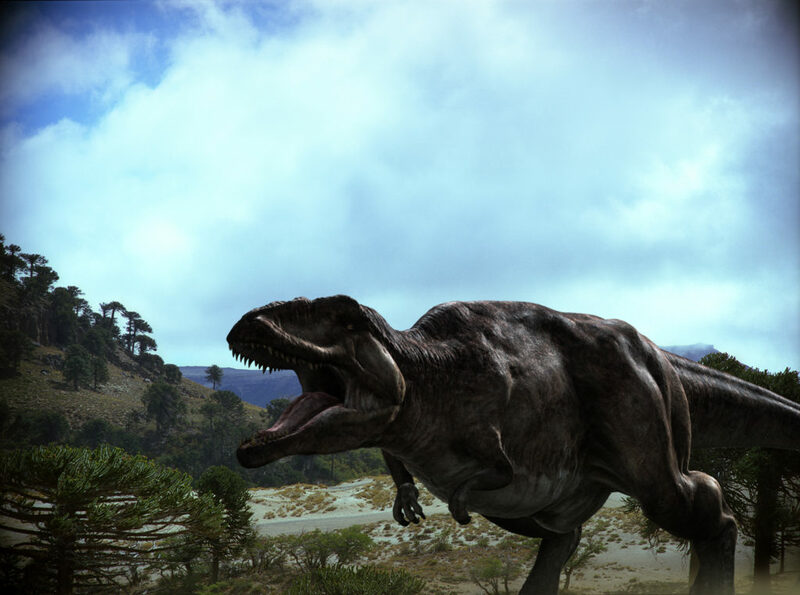 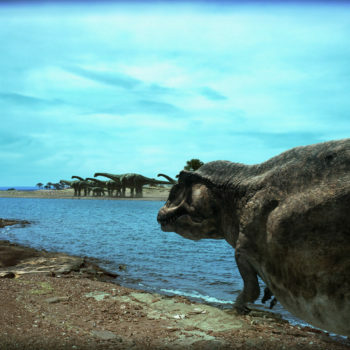 Fortunately, Dinosaurs 3D will be the closest thing to actually being in the presence of these extraordinary creatures. 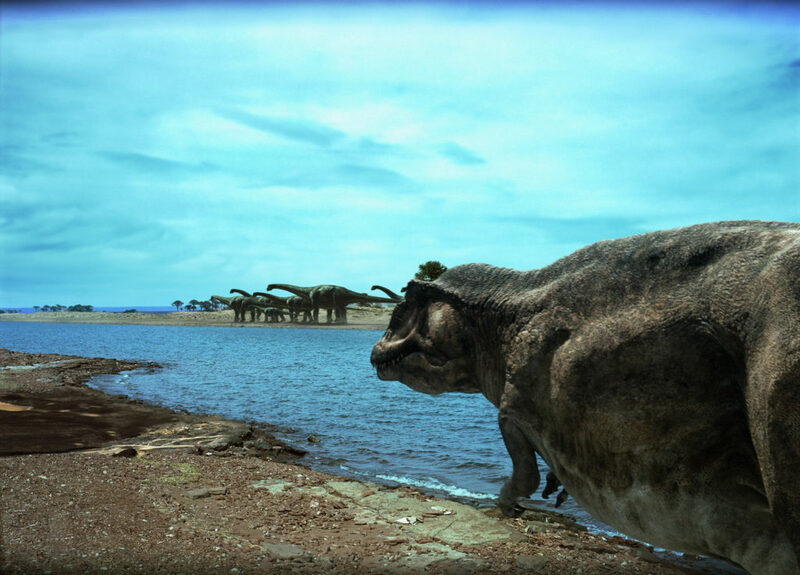 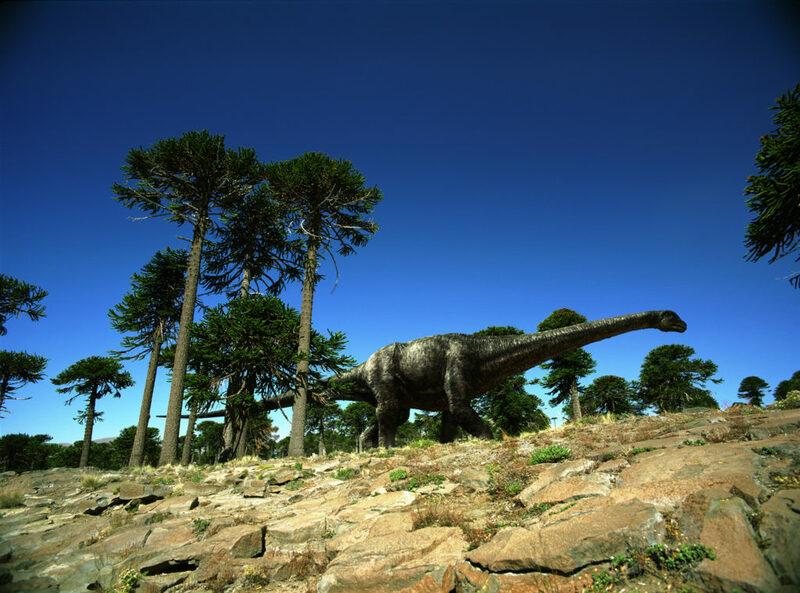 Deeply rooted in science, the film carries the audience back in time to witness these amazing beasts come to life. 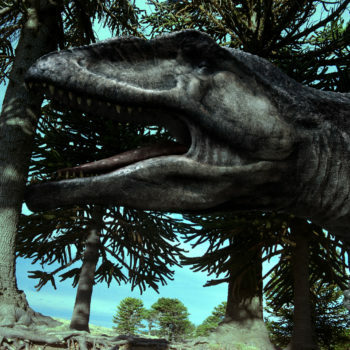 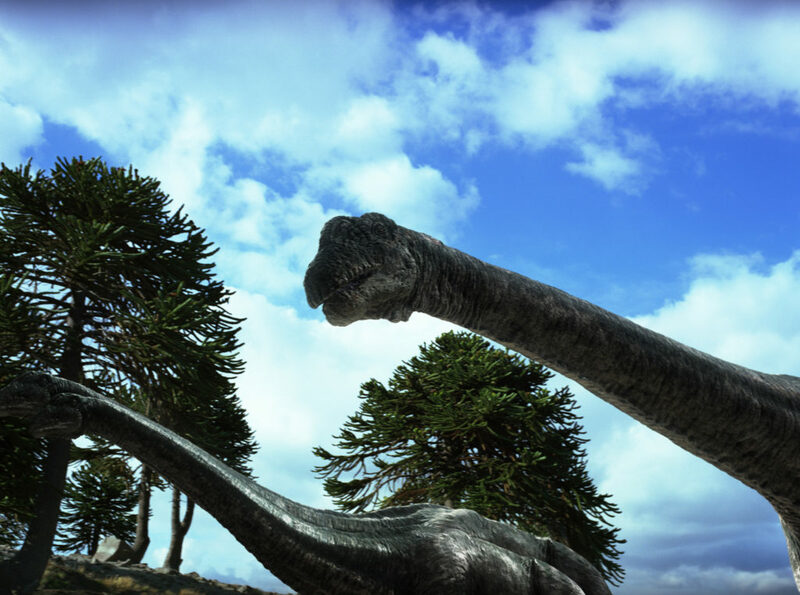 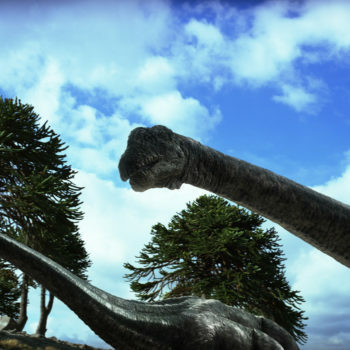 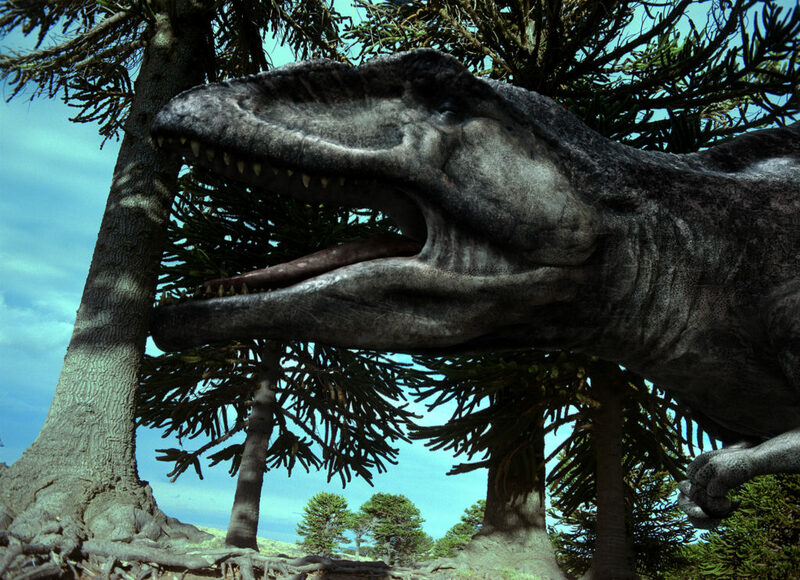 Meet the largest living animals to have ever walked the Earth: the titanesque plant-eating Argentinosaur, and its nemesis, the Giganotosaur, a bipedal carnivore, that could easily challenge the famous T-Rex!